Cooking a family meal doesn't have to feel like a chore. Cooking a family meal doesn’t have to seem like a chore. Make the most out of your meals by using your slow cooker. 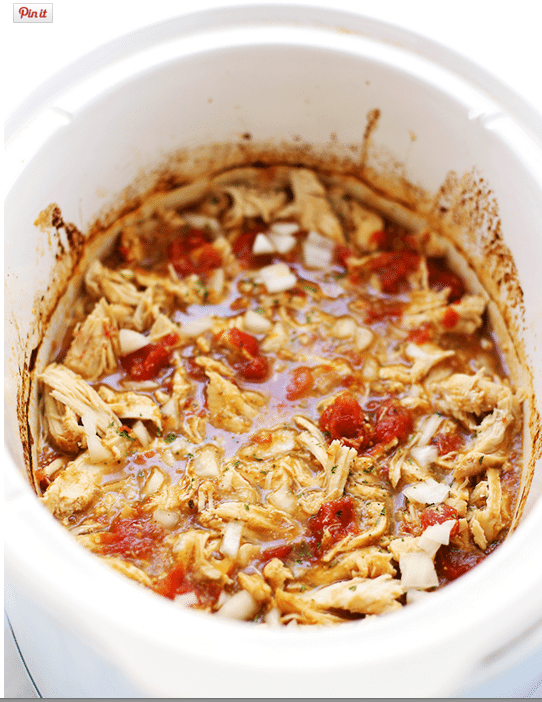 In fact, there are plenty of ways to make healthy, delicious meals in your crock pot without doing any cooking beforehand. No sautéing vegetables or prepping sauces required. For these easy recipes, all you need are your typical pantry ingredients and a slow cooker. You can even store these ingredients in a plastic bag in the fridge days before you being cooking. It’s that easy! Your family meals have never been so simple. Turn traditional taco night on its head by making these easy pork carnitas instead. 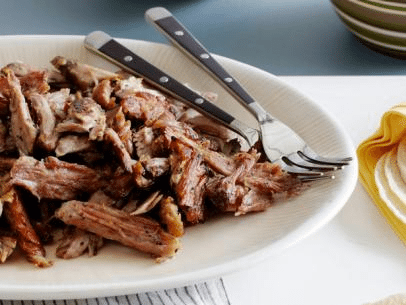 Simply add pork shoulder and your favorite vegetables to a slow cooker, and let it slow roast for eight hours. This is tasty meal that will have your family begging for more! Click here for the full recipe. 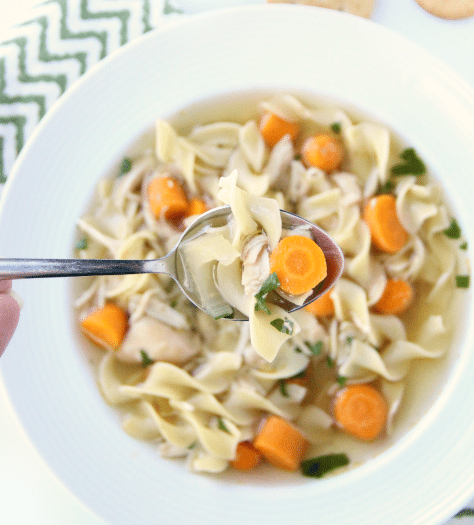 Warm up your family this winter by making this yummy chicken noodle soup. Simply adding no-yoke noodles ten minutes before serving to have a delicious, hearty meal. Click here for the full recipe. This recipe is a classic for a reason – everyone loves it! 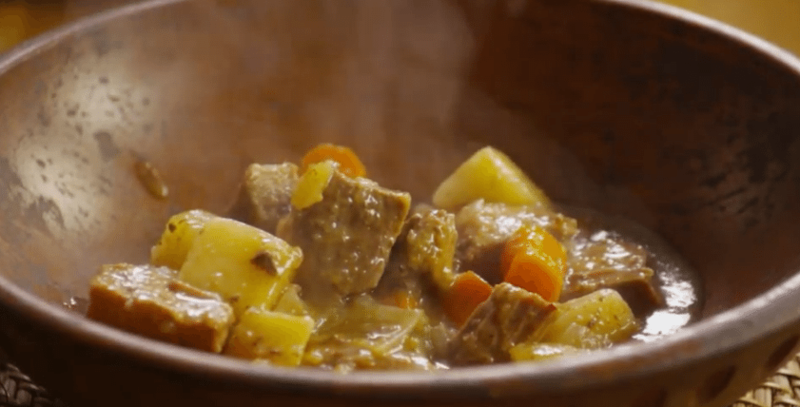 Give your family some extra TLC by serving this crowd-pleasing beef stew. Go here for the full recipe. Variety is absolutely the spice of life. Change up your typical family meal by including this Greek-inspired roast turkey. 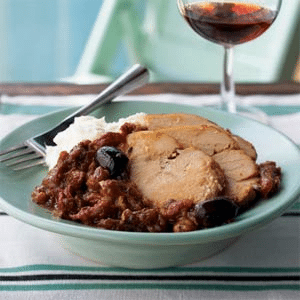 Filled with wonderful treats like kalamata olives and sun-dried tomatoes, this turkey will definitely leave an impression on your taste buds. Go here for the full recipe. This is a flavor combination that definitely can’t be beat. 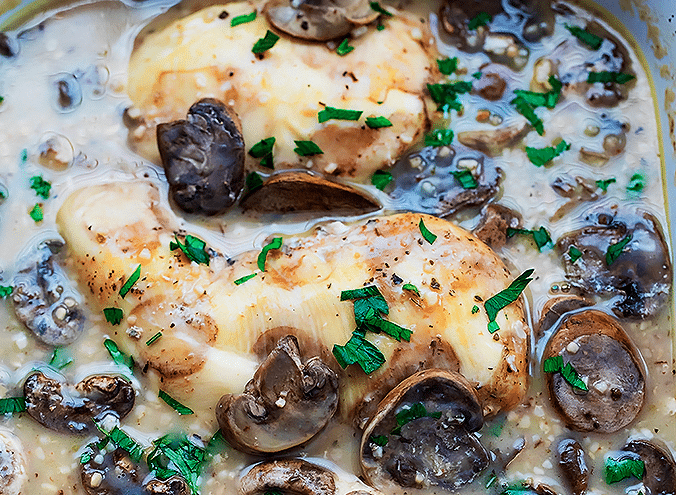 Wow your family with this delicious chicken marsala recipe. Go here for the full recipe. 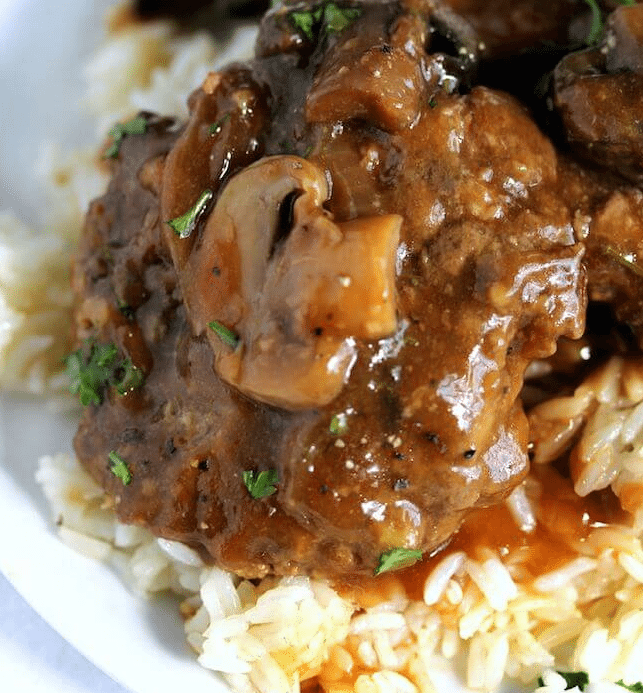 If your kids are picky about eating meatloaf, try serving them salisbury steak instead! Who doesn’t love hamburger meat drizzled in gravy and mushrooms? Go here for the full recipe. Yummy doesn’t even begin to describe this dish. This salsa verde chicken will have your neighbors beginning for the recipe. Go here for the full recipe. 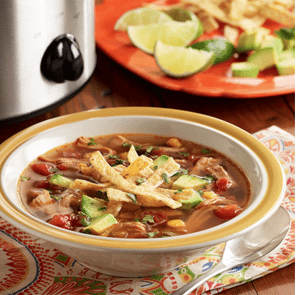 Add a bit of crunch back into your life with this chicken tortilla soup. It incorporates many tangy flavors that anyone will be sure to love. Go here for the full recipe. Forget about ordering takeout! 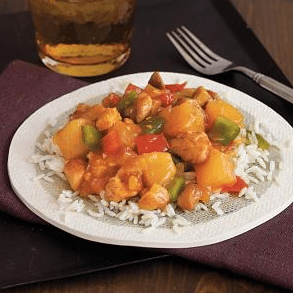 Make your favorite sweet and sour chicken at home! The best part about this recipe is that you can easily substitute the chicken for pork, beef, or even vegetables. Go here for the full recipe. Who said pasta had to be fattening? 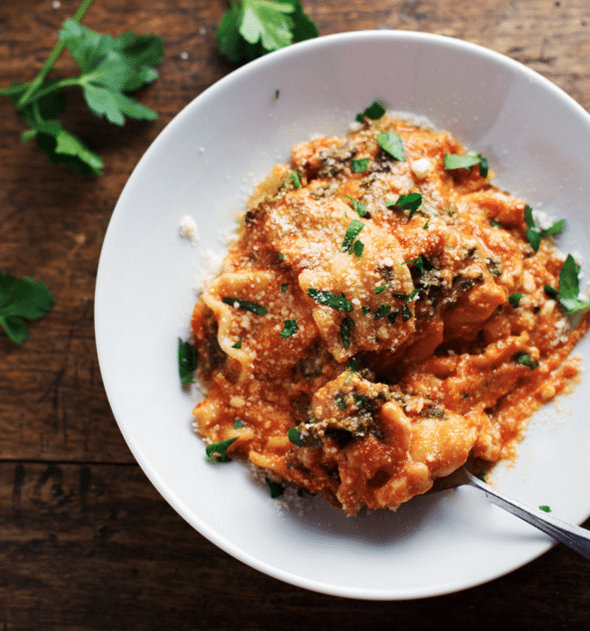 Turn that myth on its head with this easy, healthy lasagna recipe. Go here for the full recipe.